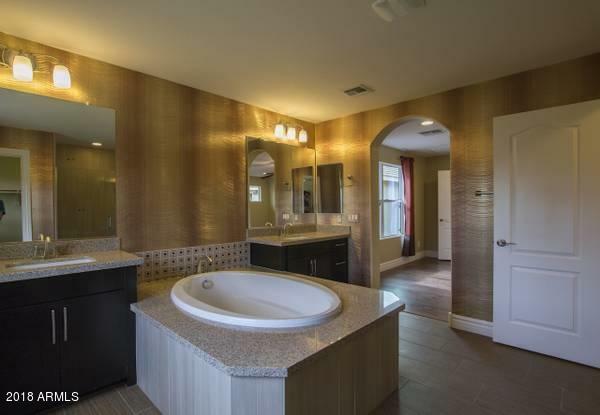 Amazing, former model home, located in Cooley Station North! 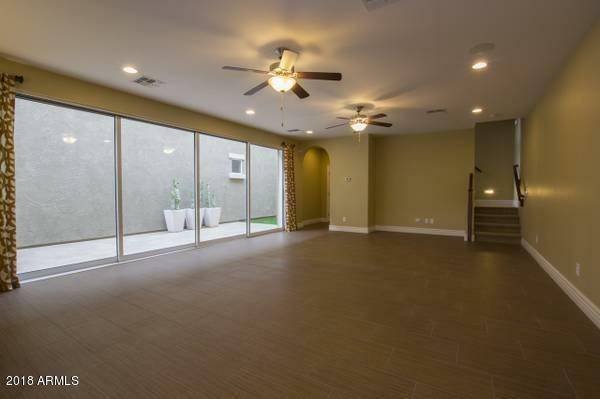 Surround sound throughout the interior and wired for exterior. 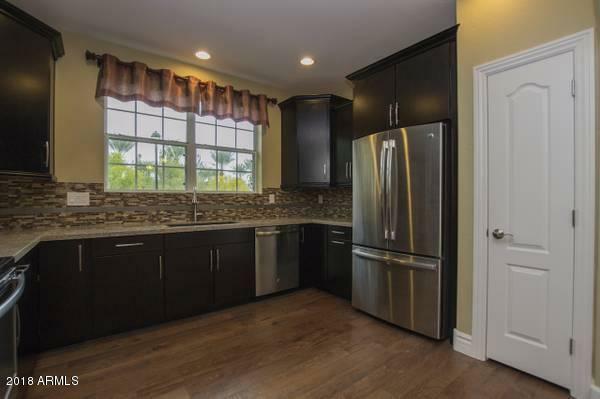 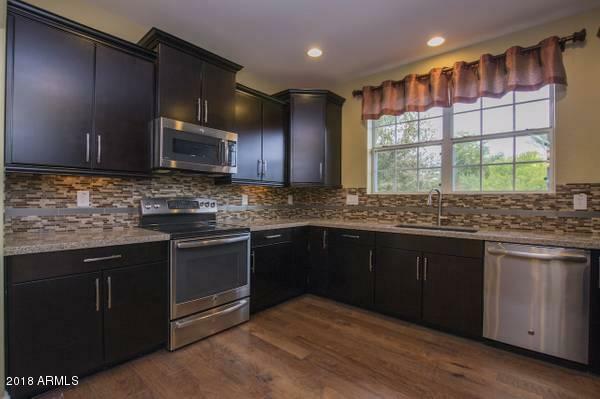 Great kitchen with dark wood cabinets, granite countertops, tiled backsplash and SS appliances, including the fridge! 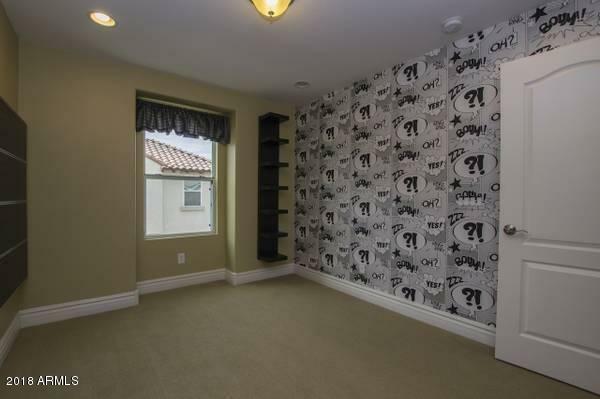 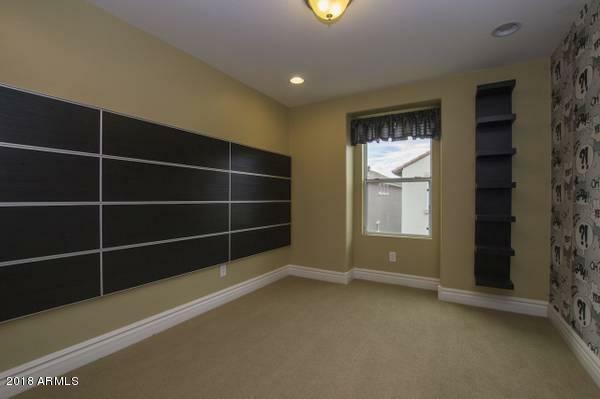 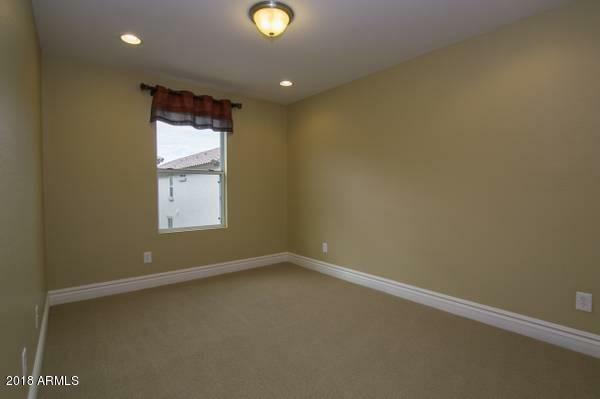 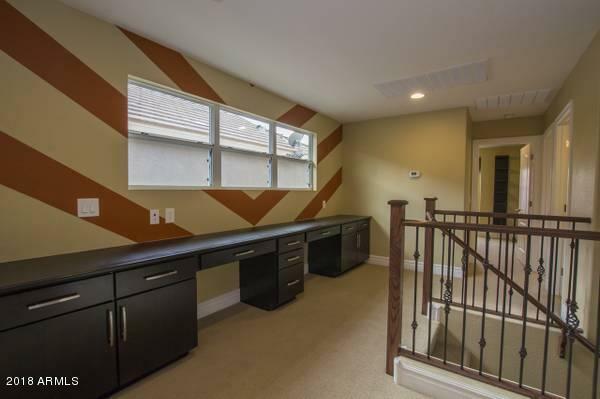 With a whole wall of built-in cabinets and 2 desks located upstairs, there is plenty of space for storage and work areas. 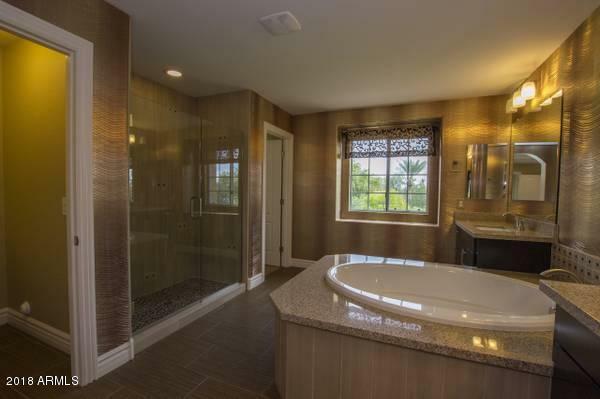 No detail was spared in the master bathroom boasting a large shower and his and hers vanities, separated by a huge soaking tub with granite surround. 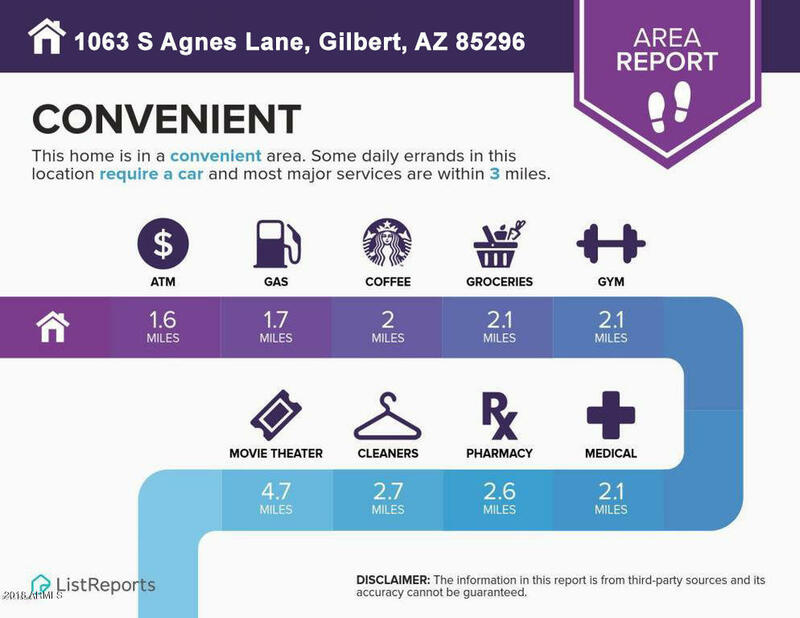 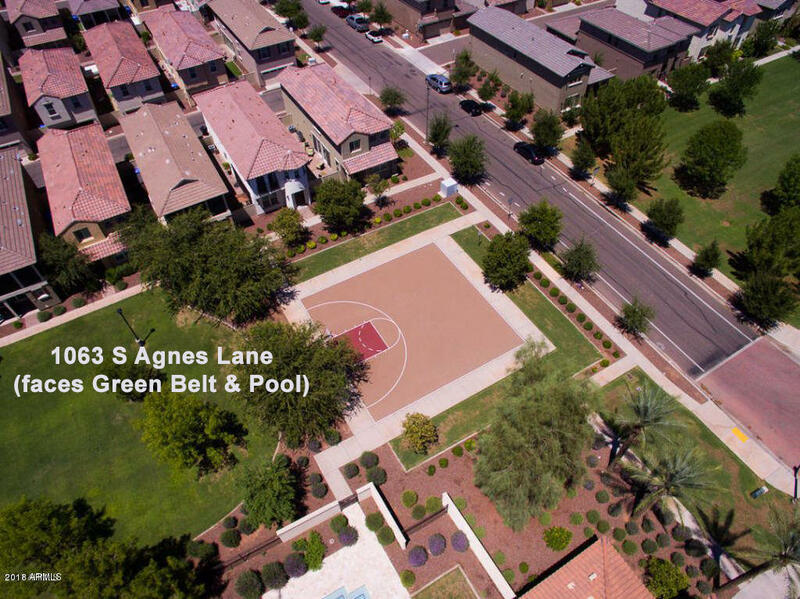 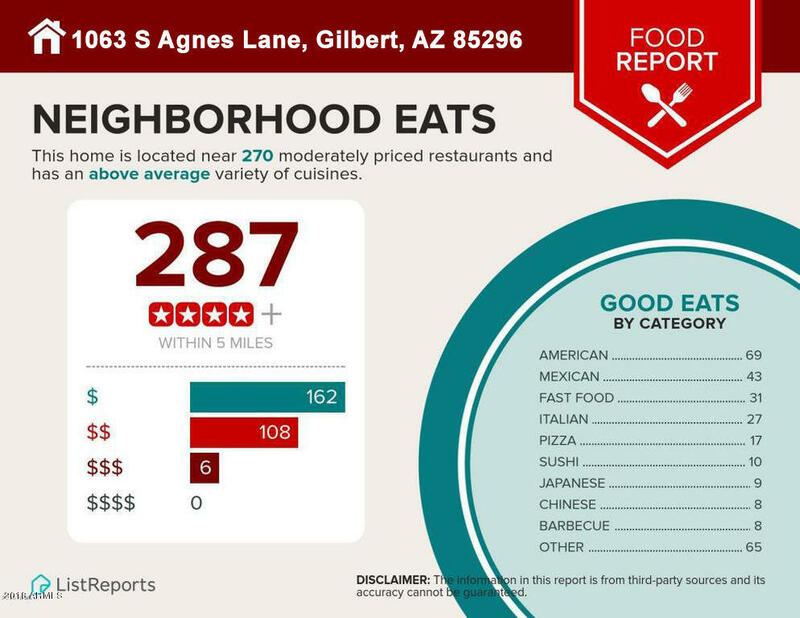 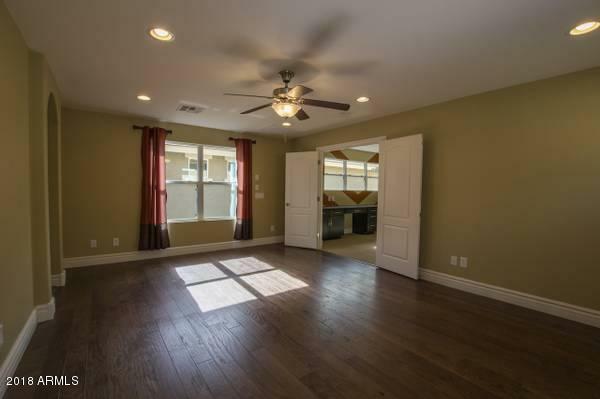 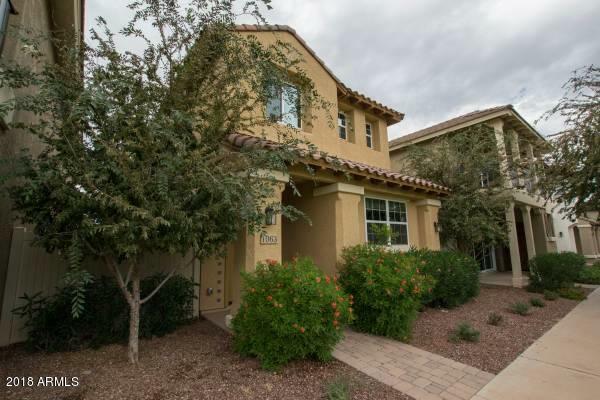 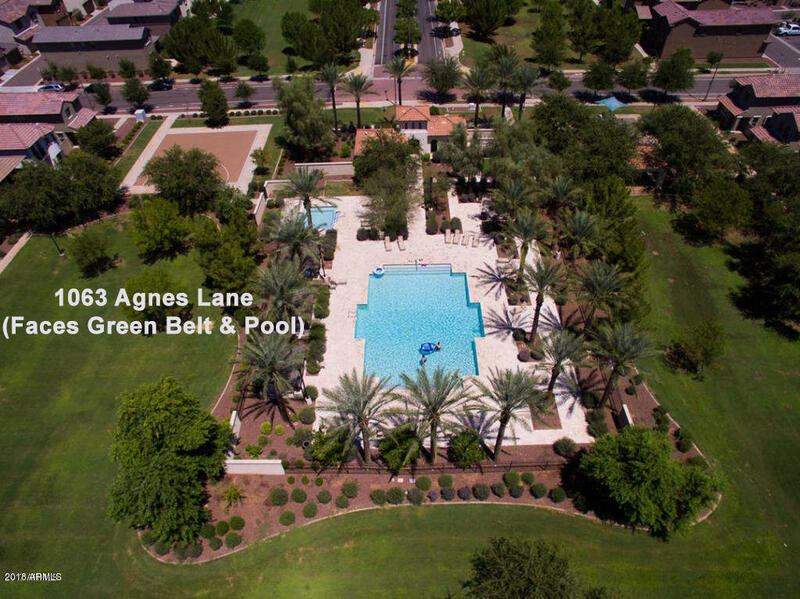 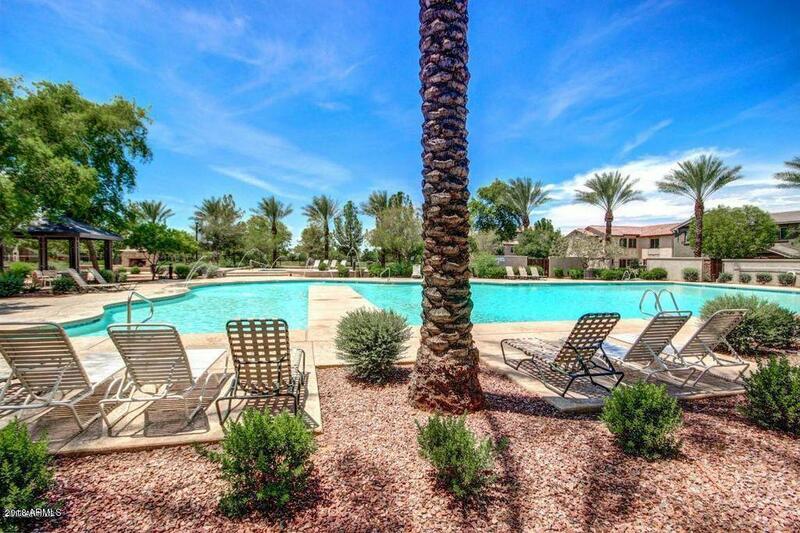 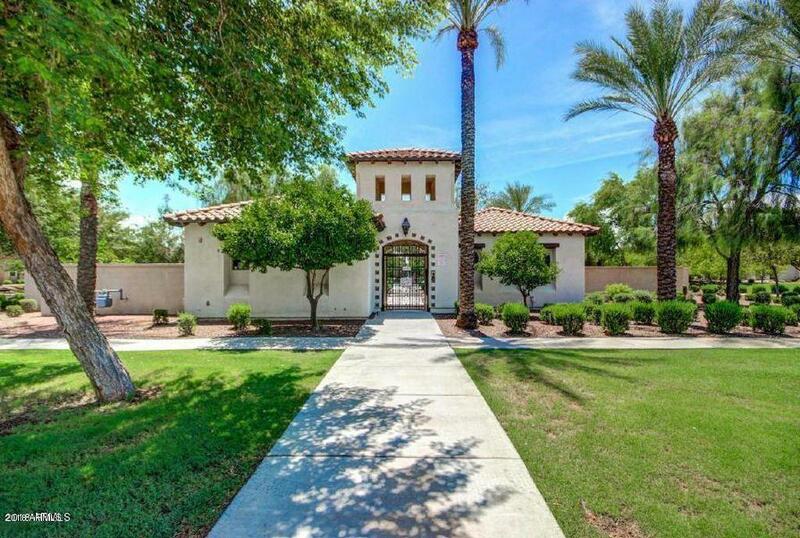 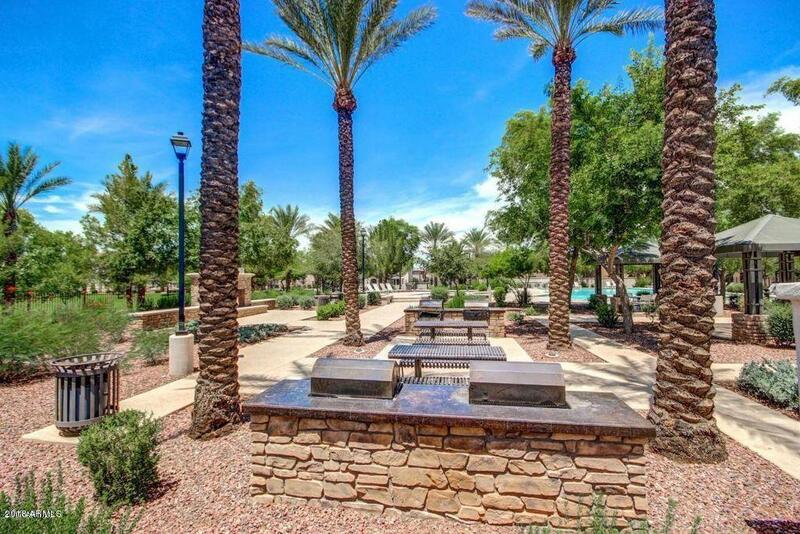 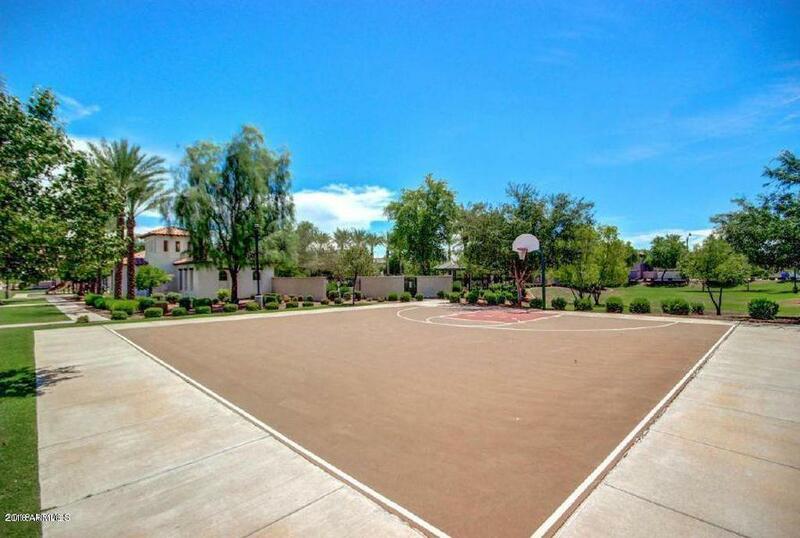 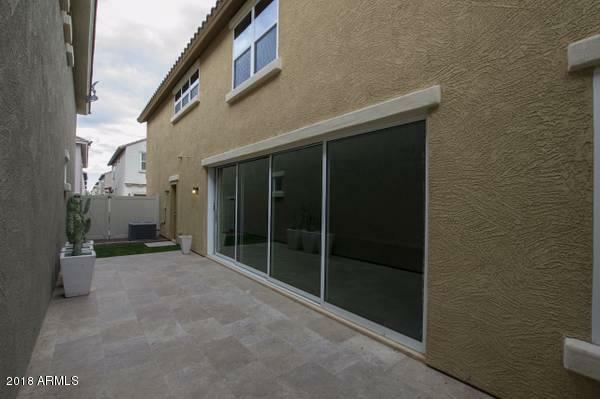 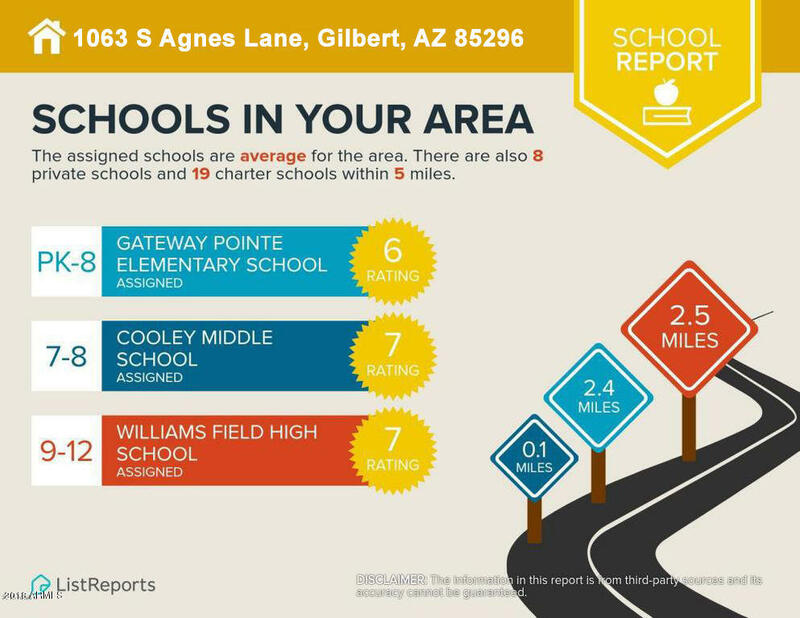 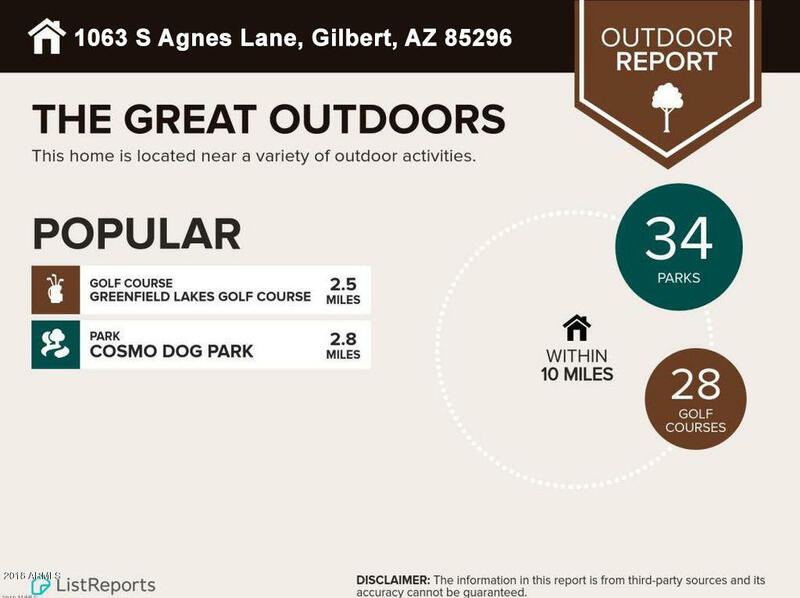 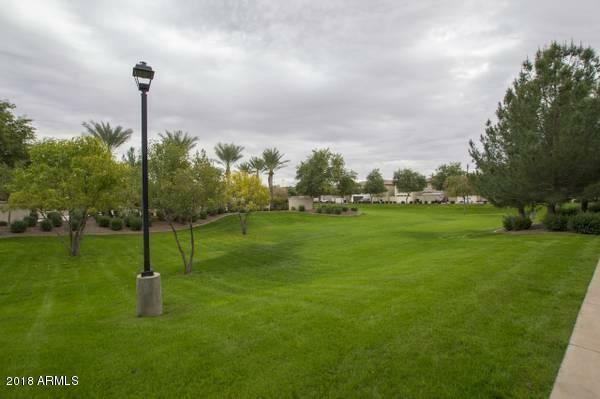 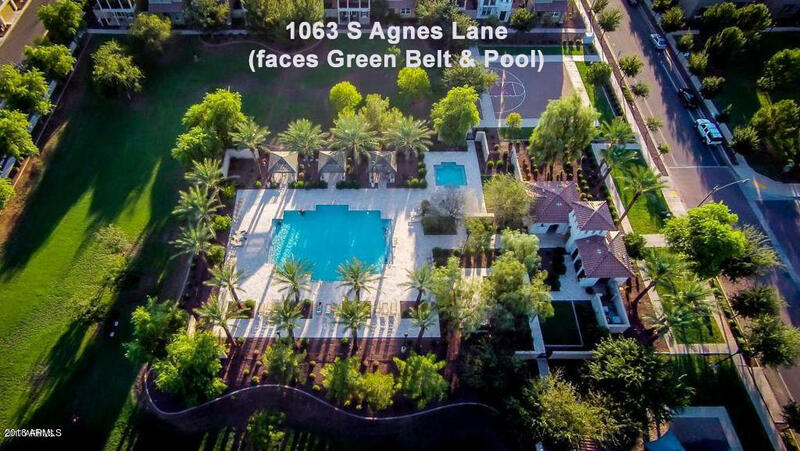 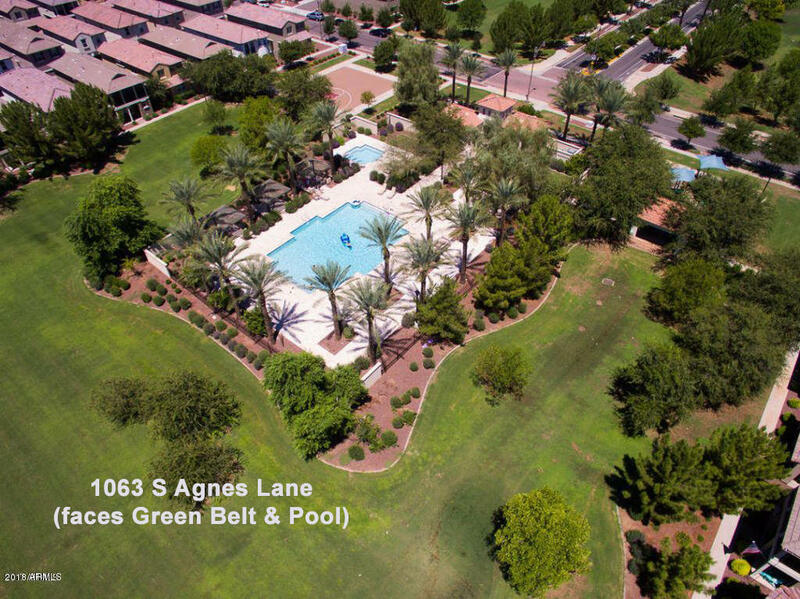 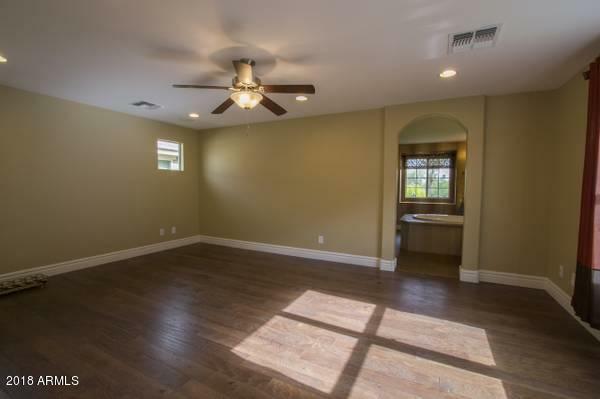 Located in one of the premier master-planned communities in the Town of Gilbert. 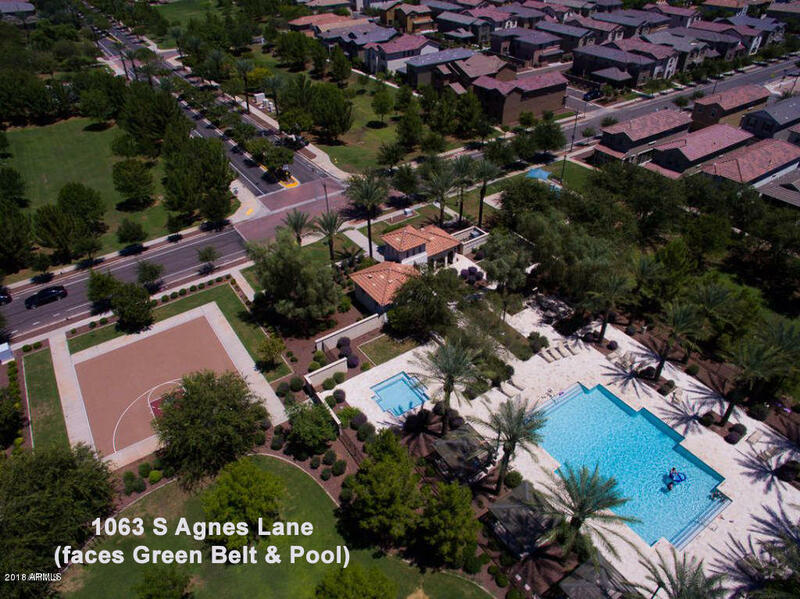 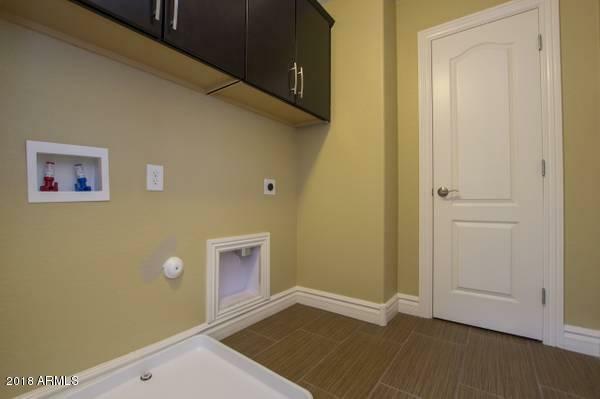 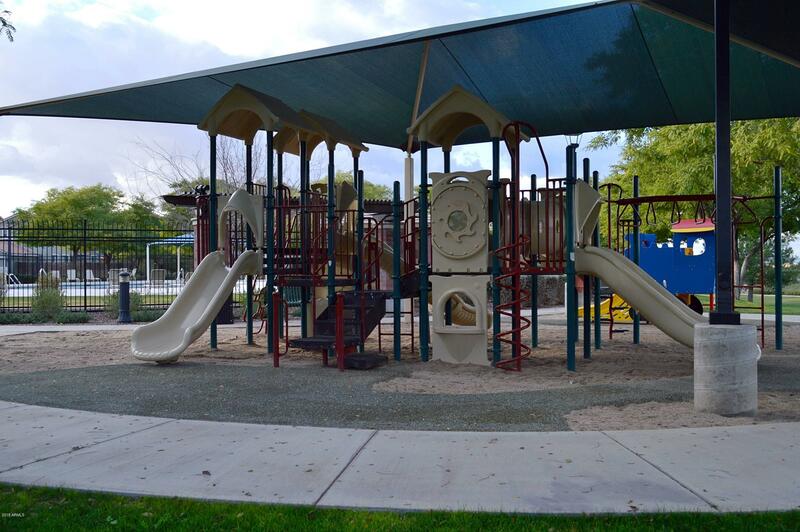 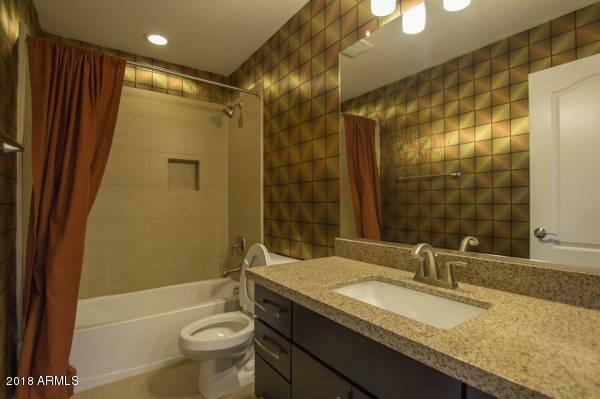 Offering amenities including, 3 swimming pools, hot tubs, multiple playgrounds, walking trails and more. 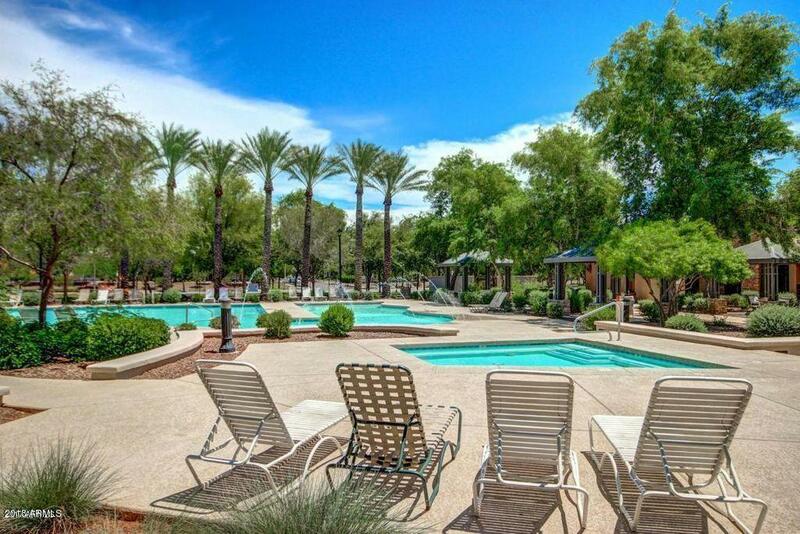 Conveniently located just a few miles from San Tan Village Marketplace.